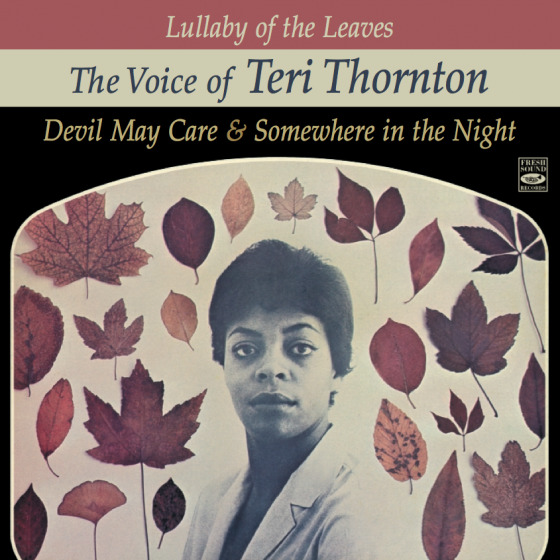 Jazz singer Teri Thornton was a favorite of critics in the '60s and after a three decade-long year hiatus, returned to performing in the '90s amid critical acclaim. She's best known for singing "Somewhere in the Night," the theme of detective TV series The Naked City, starring Paul Burke. Born in Detroit, Michigan, she began performing in local jazz clubs in the '50s. 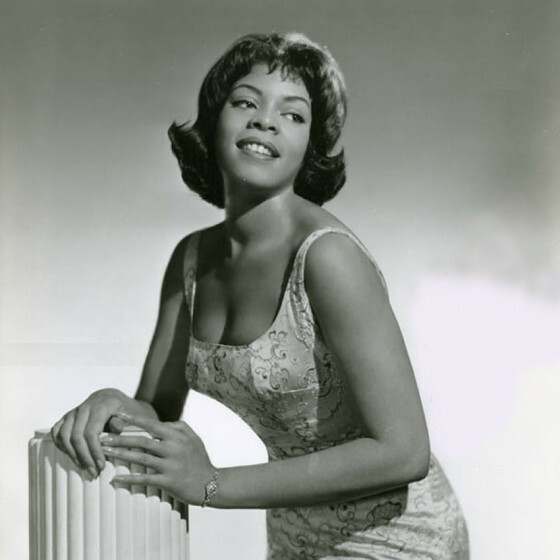 Moving to New York in '60s, she got into singing on national ad jingles and recorded for different record labels. On her Devil May Care LP, the impressive lineup was trumpeter Clark Terry, guitarists Freddie Green and Sam Herman, sax players Earl Warren and Seldon Powell, trombonist Britt Woodman, pianist Wynton Kelly, bassist Sam Jones, drummer Jimmy Cobb and arranger Norman Simmons. To find more work, Thornton journeyed to Los Angeles. Returning to New York in 1983, the singer found steady work in jazz clubs. 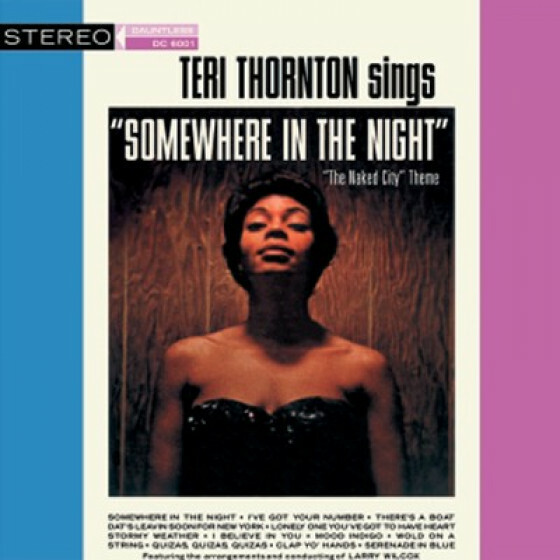 Thorton also won the Thelonious Monk International Jazz Competition in the Vocal category with her rendition of "I'll Be Easy To Find" in 1998. That same year, she was diagnosed with cancer. Winning the competition bolstered her career leading to a new recording, I'll Be Easy To Find after more than three decades. At the age of 65, Thornton died of complications from bladder cancer at Englewood Hospital in Englewood, NJ on May 2, 2000.